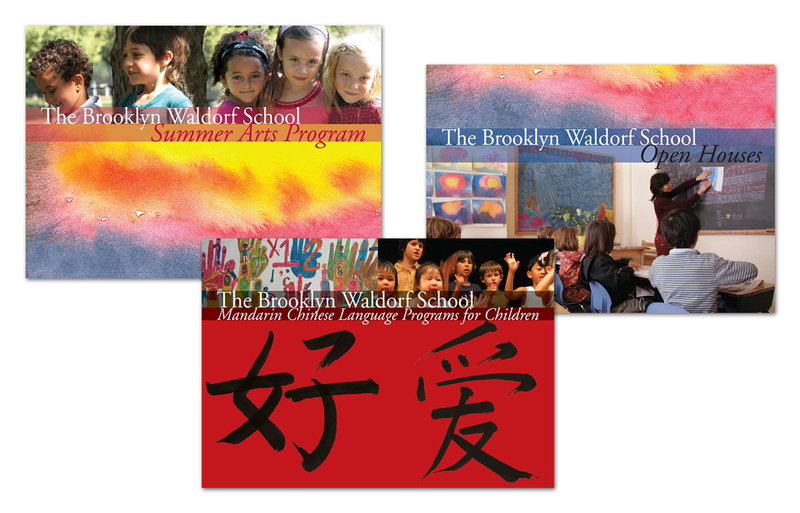 We’ve helped market the Brooklyn Waldorf School since 2008, helping the community reach perspective families through creative design. It has been very important from the beginning to show the Waldorf approach to learning. There is a focus on the arts and creative thinking, connecting the student to nature and their communities.